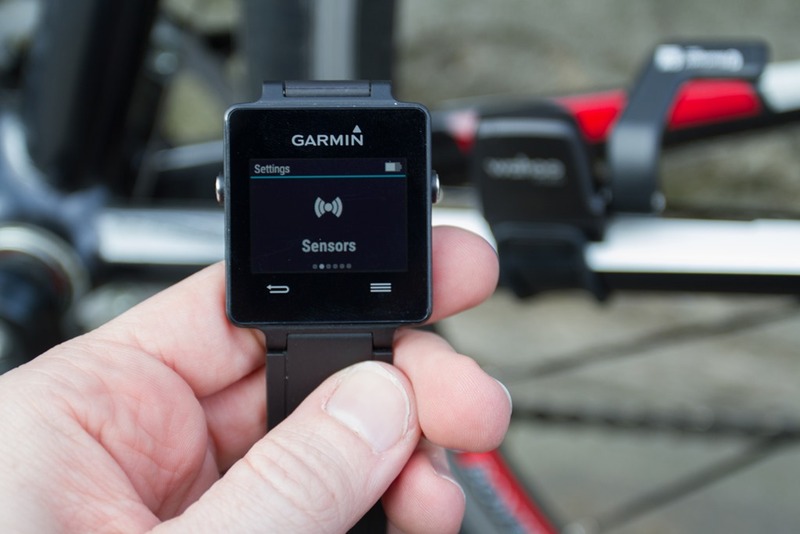 The Garmin Vivoactive is an evolutionary step towards the perfect sports smartwatch. It comes loaded with features and connectivity and is the lightest and slimmest fully featured sports watch on the market at 38g. Garmin have built in ANT+ connectivity to the Vivoactive to work seamlessly with our Vaaka stroke rate sensors. You will be able to see your kayak, Rowing, SUP or canoe stroke while you train and the stroke rate metrics will be available to you on Garmin Connect for post training analysis. Don’t forget to check out the Vaaka Analytics software which will give you distance per stroke analysis in addition to the stroke rate data.